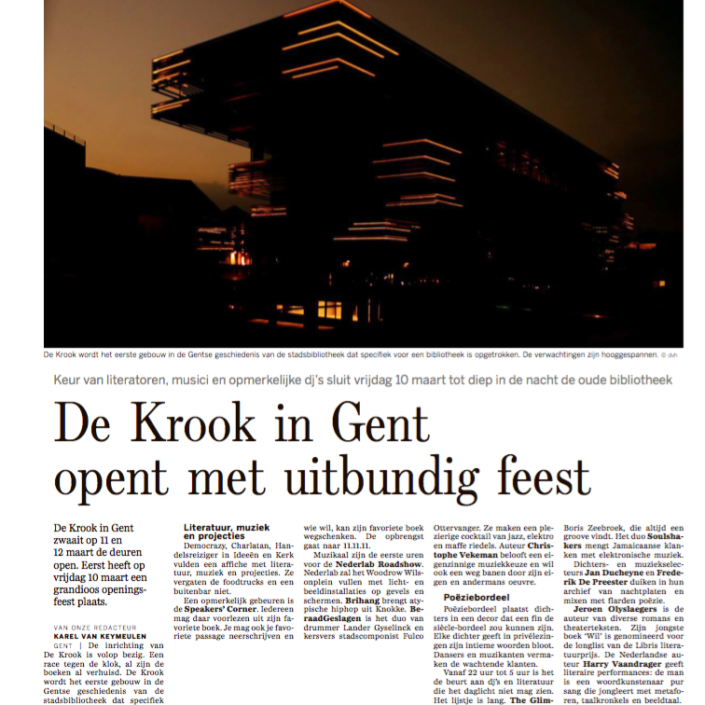 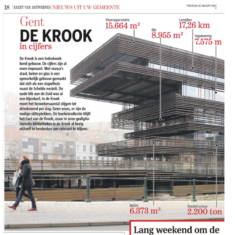 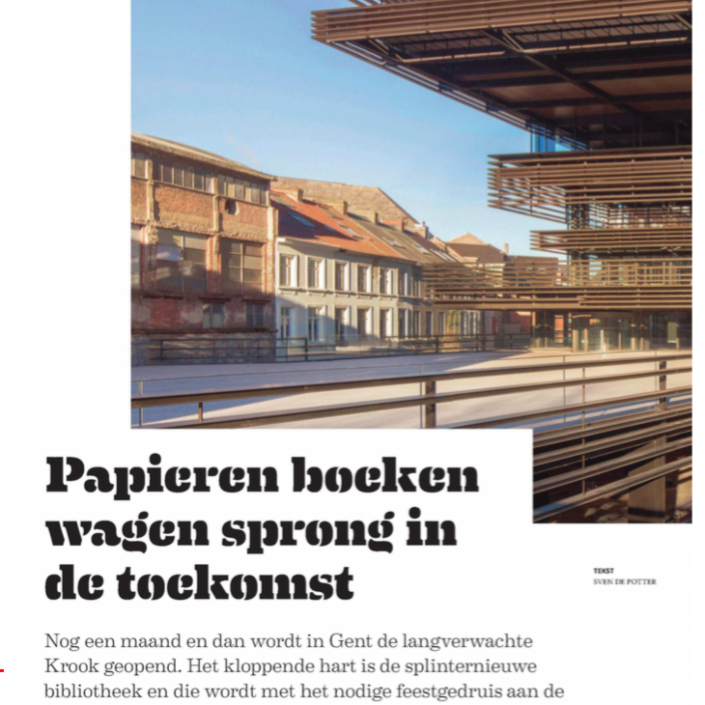 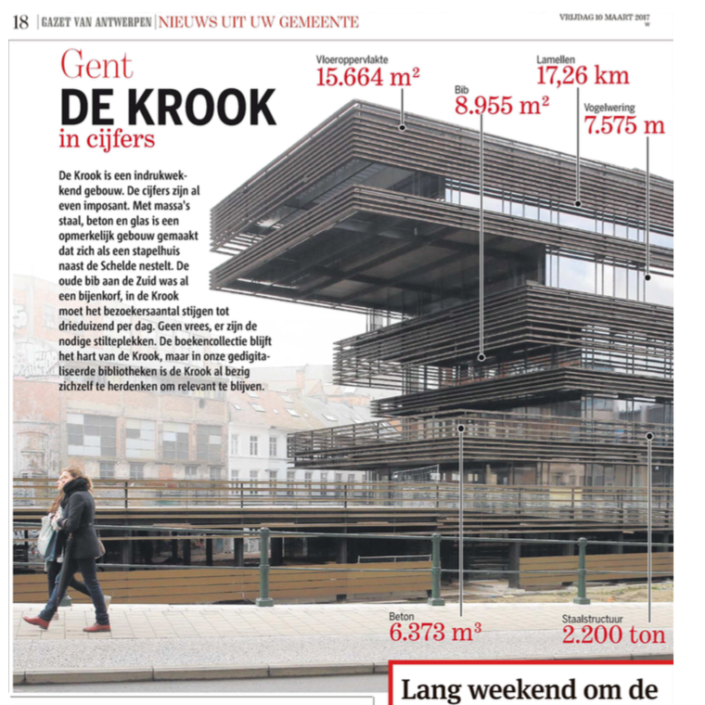 De Krook is the new city library of Ghent, but is much more than that. 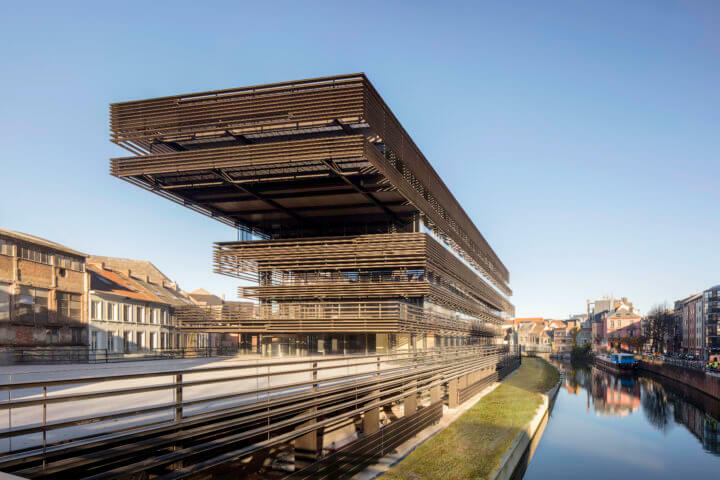 It’s also home to several research groups of Ghent University, the university radio station Urgent.fm and imec, a leading technological research center and birthplace for start-ups. Walkie Talkie worked in close collaboration with De Krook to drive awareness leading up to the opening weekend in March 2017. 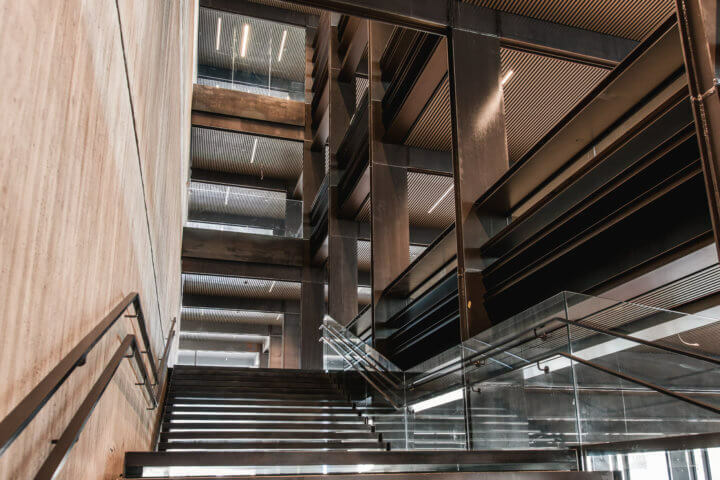 Working in several stages according to the different lead times of publications, we ensured maximum press coverage in long and short lead media, as well as everything in between. From regional to national, blogposts to live television and radio, niche publications to mass media – it was all there. 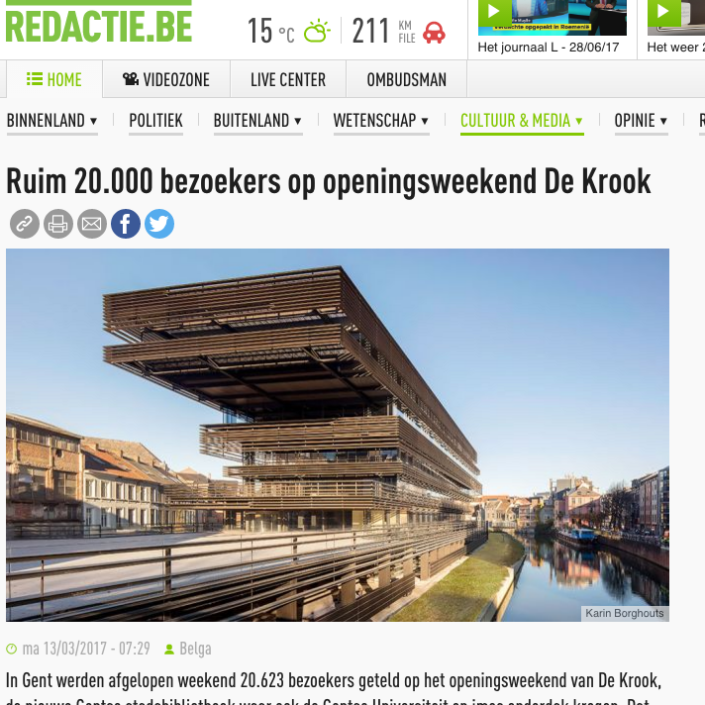 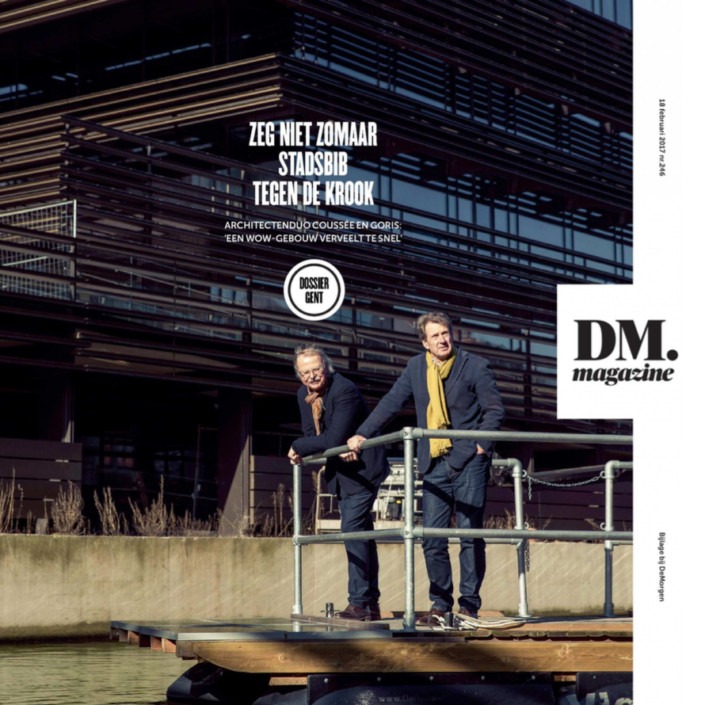 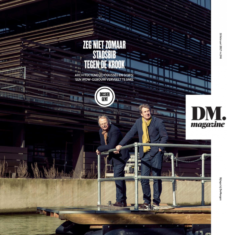 De Krook being an interesting but complex myriad of storylines, we hand-picked the journalists and publications whom we pitched personalised stories and interviews. 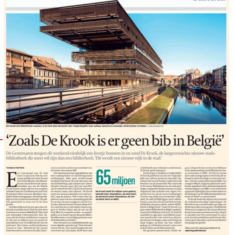 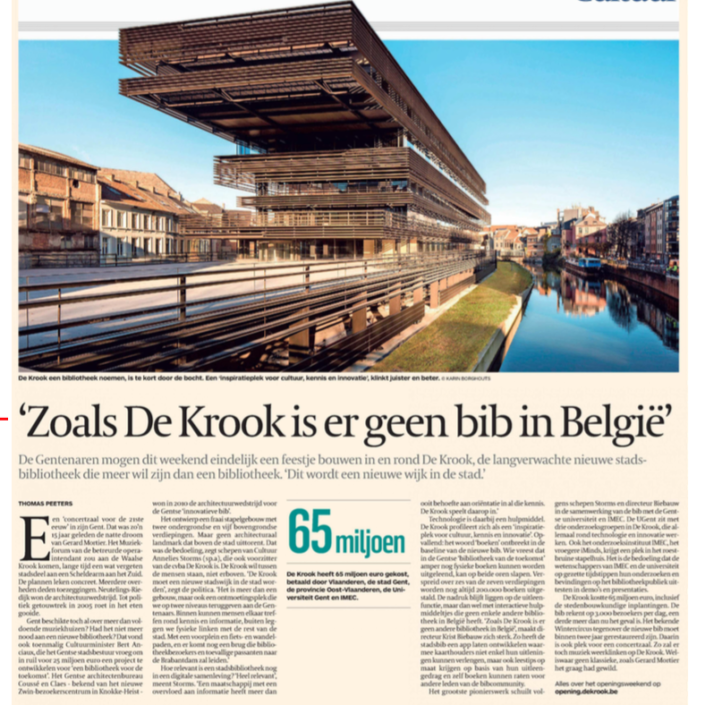 This way we ensured that the story of De Krook was told from different perspectives through a series of interviews with several of the interesting spokespeople from the city library, imec, UGent, Urgent.fm, and of course with the architects themselves.